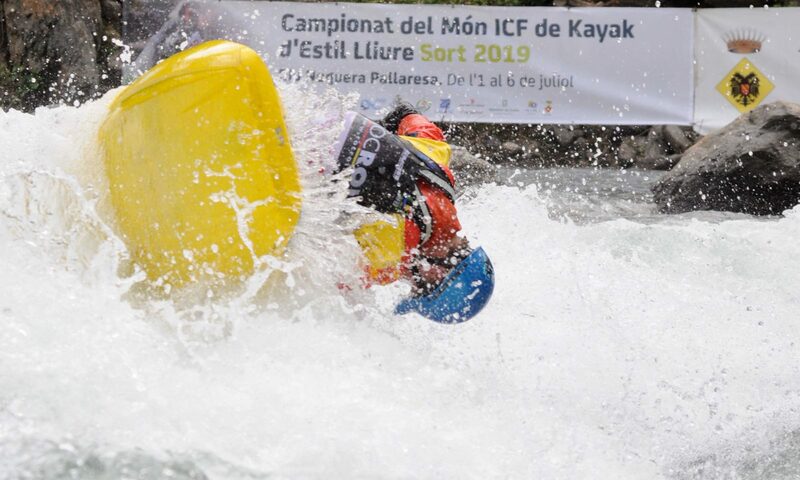 Following proposals from a number of National Federations, a rule change was passed and incorporated into the ICF Canoe Freestyle Competition Rules in 2017. 2.4 The organizing Federation pays for room and board for all Representatives of the ICF, nominated by the Chairman of the CFRC. Room, board, travel expenses and registration fee for official judges are paid from the event registration fee. Due to this change, we are required to charge a supplement to all athletes registering for this year’s World Cup events. This charge has been kept to an absolute minimum and only covers the judges essential travel expenses. The supplemental charge will be €30 per athlete and will be collected separately when each athlete registers for the event. Unfortunately credit or debit cards cannot be accepted. Your embassy will assist you in case you may find any difficulty during your stay in Spain. More information about international embassies. The promotions will be applied to the people credited to the competition and that show them at the establishment.